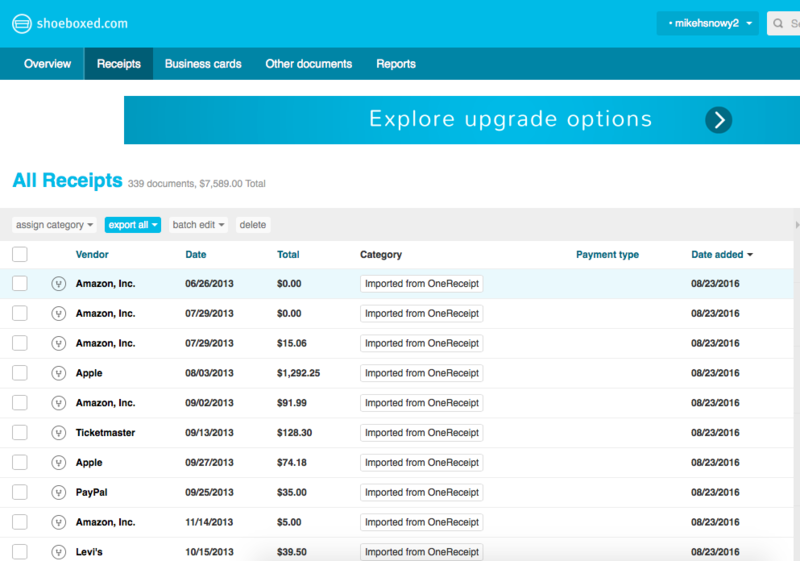 OneReceipt users can now import all of their historic OneReceipt data into Shoeboxed in three easy steps. Step 1: Export your data from OneReceipt into a .zip file. 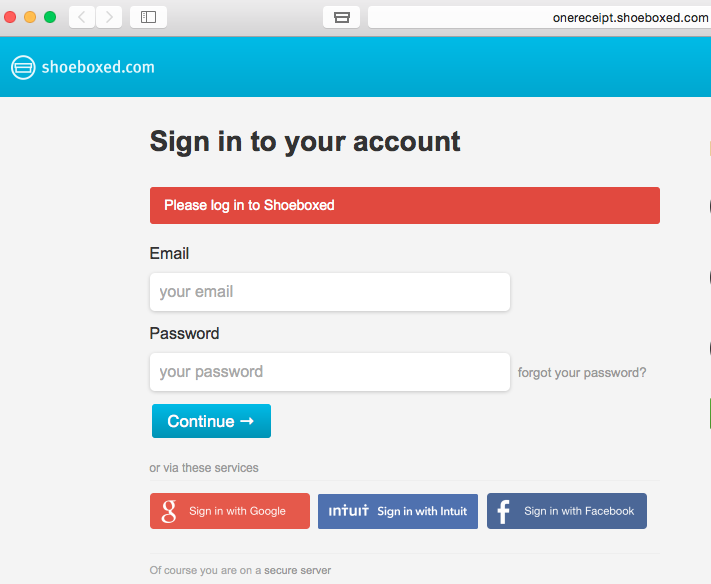 Step 2: Create a Shoeboxed account at www.shoeboxed.com/offer/onereceipt/. A 30% discount off one year will be applied to your account. IMPORTANT: Regardless of which plan you choose, you must make it to the end of the registration path where you set a password. You must have a password to complete Step 3. 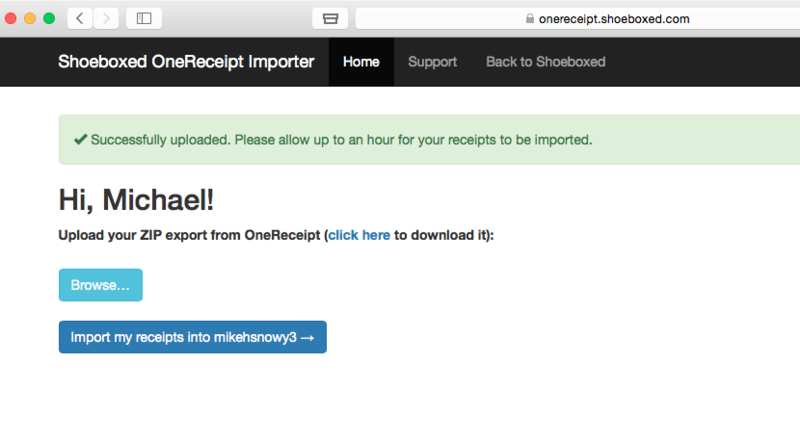 Step 3: Import the .zip file with your OneReceipt data into Shoeboxed. 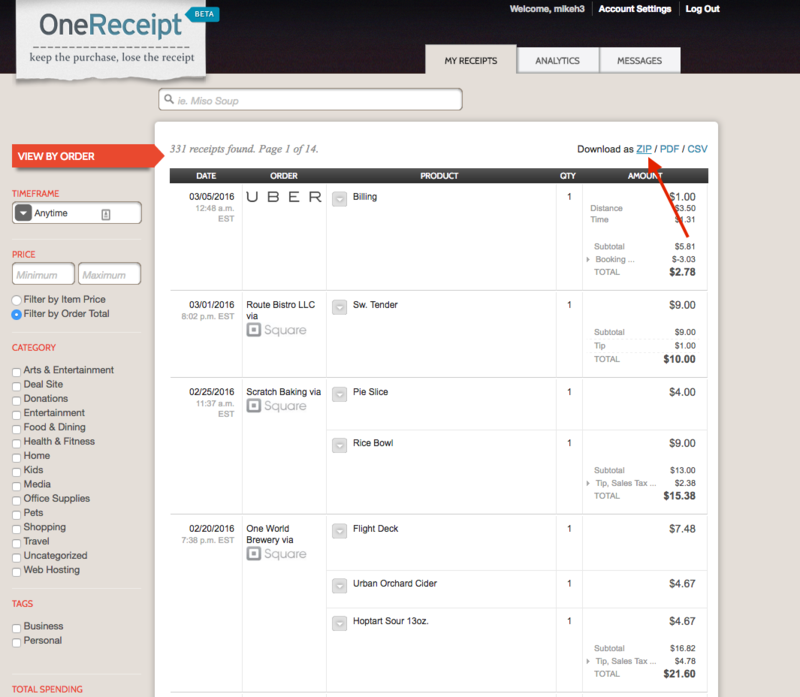 You can perform the import by visiting http://onereceipt.shoeboxed.com/. Simply login to your new Shoeboxed account and perform the import. Your data will be automatically transferred into Shoeboxed!